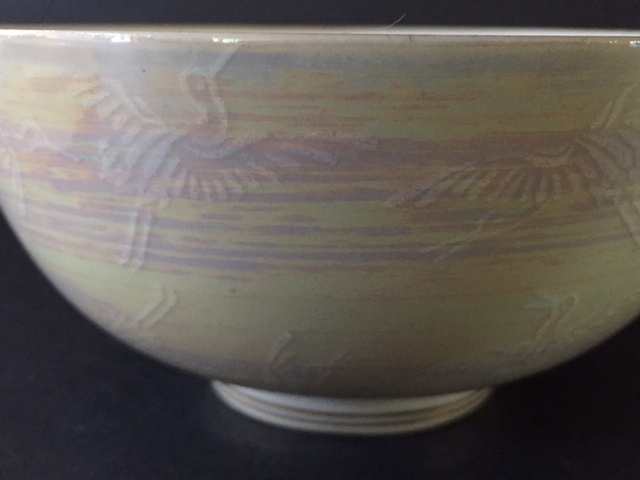 Porcelain Rice/soup bowl crane design, maker? 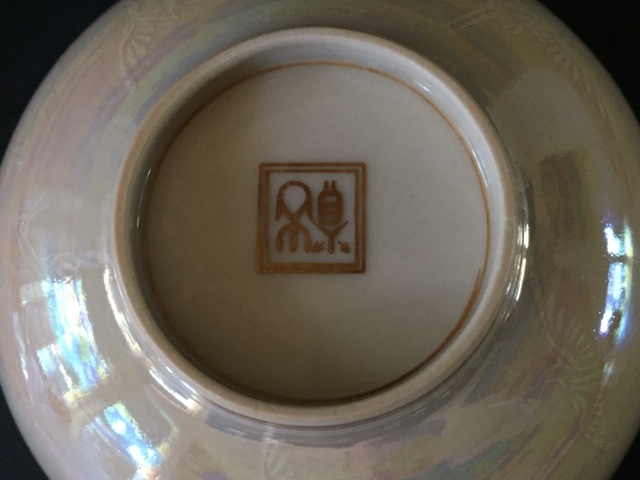 Any ideas on this little bowl? Thanks in advance. 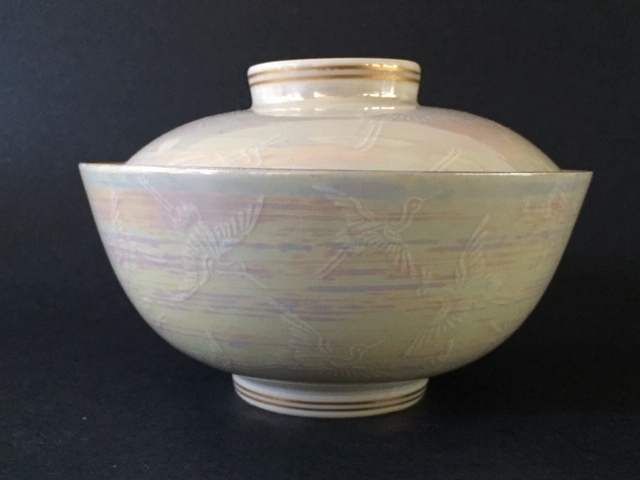 Re: Porcelain Rice/soup bowl crane design, maker? It’s an Asian tableware manufacturer’s stamp. I’m afraid I don’t know which one.